When a project moves from design to the construction phase, OWPG has supervisors at its disposal which are always present on site. The construction management from OWPG is always present on site. 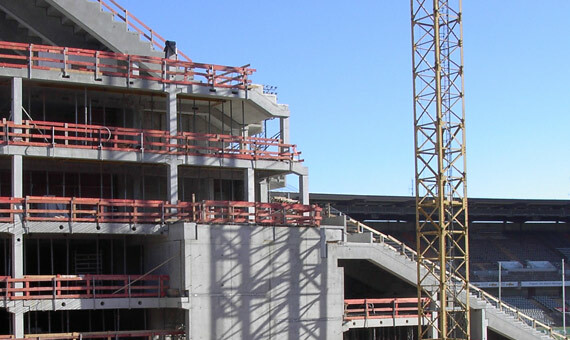 The team comprises planning engineers responsible for time schedules, MEP engineers, quantity surveyors, quality engineers as well as civil engineers who coordinate many interfaces between different parties, civil work, and other packages. OWPG puts special emphasis on effective site supervision in order to increase the efficiency of the trade contractors and shortenthe duration of construction duration.